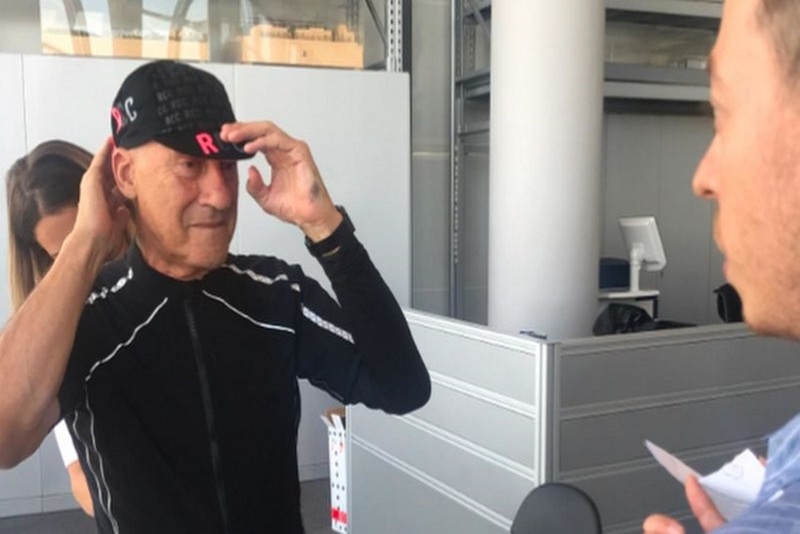 British architect and founder of Foster + Partners, Norman Foster, plans to release a new range of clothing for cyclists with cycling brand, Rapha. Foster announced the partnership through an Instagram post, which included three pictures of him wearing several of pieces of cyclists clothing and the caption: “With the @rapha team at the Foster Riverside Studio working on my new range of clothing.” Until now, no partnership or what the collection plans to look like were officially announced. This also includes when cycling collection gets released. The clothing Foster wears in the images could hint at the type of products included in the collection, but nothing was confirmed. For now, cycling fans will have to follow Foster and Rapha through their respective social media networks to see if either party releases additional details on their partnership.